SPECIAL OFFER GOOD TO May 1, 2018. We have arranged a special member discount of $49.95 with our microchip provider MicrochipIDEquine on their new microchip reader PocketHero™ . With this reader you yourself can check a chip without having to call your vet; you should check the chip before a show, and also do that at any time for many other reasons. 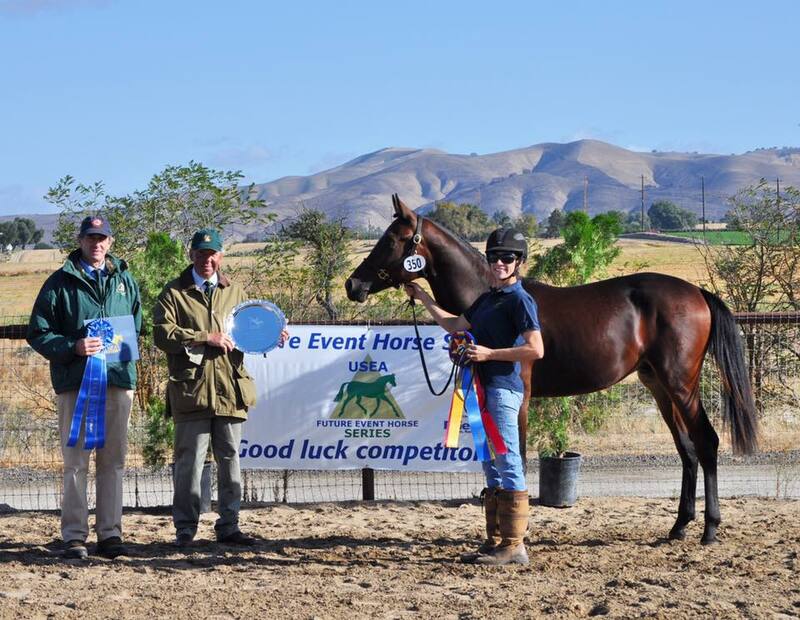 The 2017 USEA Future Event Horse West Coast Championships are underway. 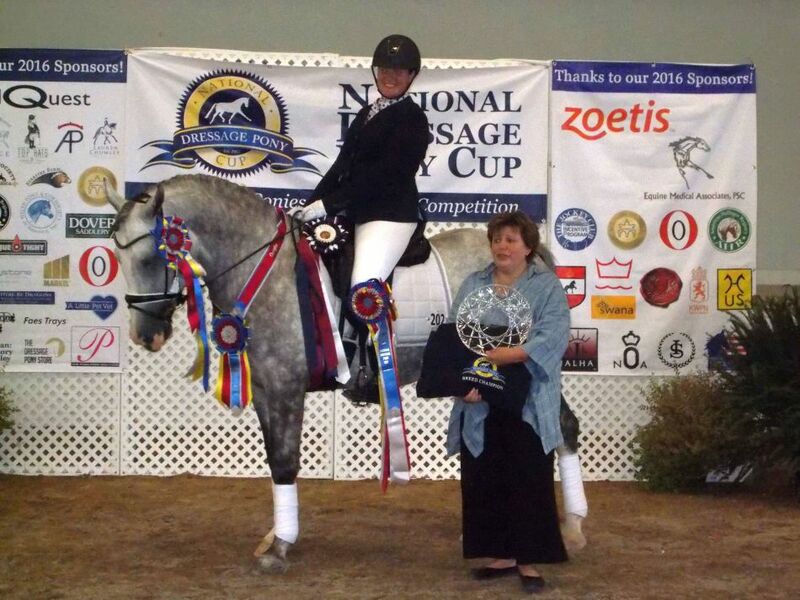 SPONSORING AGAIN THE NATIONAL DRESSAGE PONY CUP this coming weekend! Several of our NASPR sportponies will be there to compete for the awards. Good luck and have lots of fun!!! Documentation can be either a receipt/letter on the Vet’s letterhead stating the name, serial number and expiration date of the vaccine, a passport (National or FEI) which is filled in with the same information and is signed and stamped by the Vet or, in the case of a vaccination given by the Person Responsible (usually the owner) a signed receipt showing purchase of the vaccine. In the case of the PR giving the shot, the PR must have a receipt from the Vet or Clinic from whom they purchased the vaccine which cites the name of the Clinic or Vet, the name, serial number and expiration of the vaccine. Usually this winds up being the cash/credit card/check receipt. The event includes the 2017 USEF Pony Rider Dressage National Championship. Finishing with Reserve honors was Jessie Hayes of Pittstown, N.J. aboard Lauren Chumley’s five-year-old Fjord mare FMF Liesl (67.509%), which also earned them the Neil Sorum Memorial Award for the highest single score earned by a Fjord. 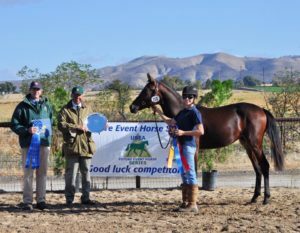 Barry and Magnum also did well in the First Level Open division but had to settle for second behind another young superstar in Melissa Dowling’s German Riding Pony gelding Nikolas, ridden by Pony Cup veteran Lauren Chumley of Pittstown, N.J. The elegant pair swept both First Level Tests 2 and 3 to win the championship with an overall average of 70.625%. Caitlyn Massey of Arlington, Tenn. and Zassafrass scored a come-from-behind victory in the hard-fought First Level Junior/Young Rider division over Kalie Beckers and Madoc Mari – a win which also earned Zassafrass the coveted Pugsley Award for highest-scoring grade pony (68.759%). 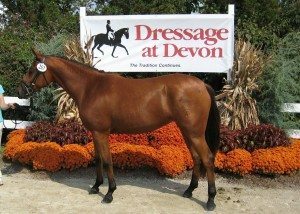 To find out more information about the National Dressage Pony Cup programs and see a complete list of division and breed champions from this year’s competition, visit the NDPC website at www.dressageponycup.com and visit their Facebook page. To view National Dressage Pony Cup championship show information including class results, visit www.showsecretary.com. The NorthAmerican Sportpony Registry therefore offers its members the opportunity to obtain a microchip for their foals and all their registered ponies! A microchip also identifies your pony in case it gets lost or stolen. It is as easy as this: NASPR will mail you the ordered microchip/s, enroll your pony in the EPR, and forward the microchip ID to USEF. 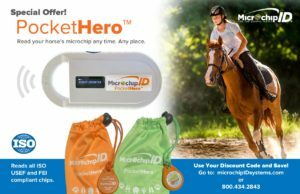 The microchip ID will also appear on the Certificate of Registration for all newly registered sportponies. YOUR task is to have your veterinarian implant the microchip and return the filled in Microchip Implantation Certificate to our Office which gets the actual enrollment process started. 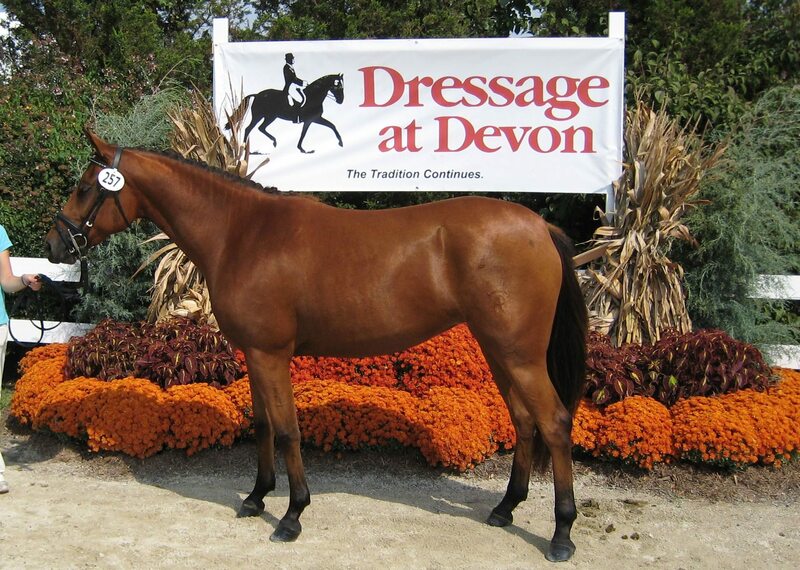 at the Historic Devon Show Grounds in Devon, PA.
Mark the date and register to compete for our prestigious Awards!